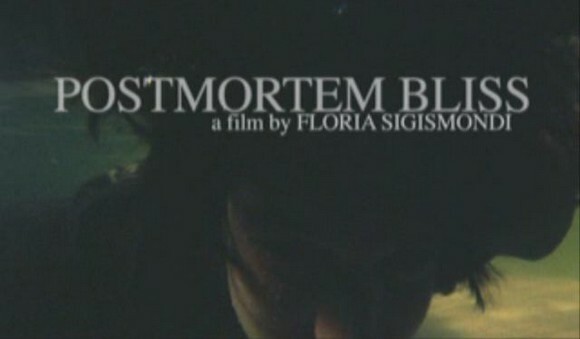 Fantastical video blog No Fat Clips has just concluded Floria’s Day, showcasing 3 videos from Italian director Floria Sigismondi. She of muted colours, blown out highlights, unstable camera and obsessive cutting. DeK has hooked up 3 videos I hadn’t encountered before, but left out the more obvious ones, which you should definitely check out for the full Floria Day experience.